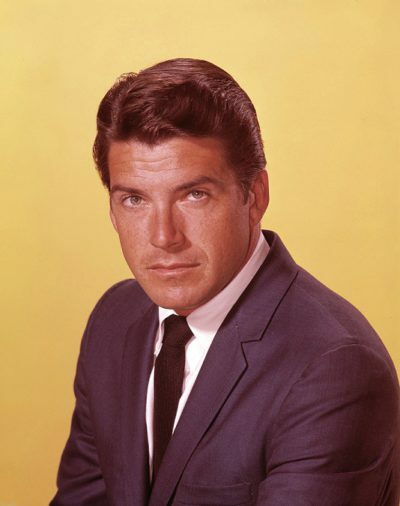 Van Williams was born in Fort Worth, Texas, the son of Priscilla Anne (Jarvis) and Bernard Cardwell Williams. He grew up on a ranch outside Fort Worth and later studied animal husbandry and business at Texas Christian University. He moved to Hawaii in 1956 after differences with his father on how the ranch should be run. A diving instructor in Hawaii in 1956, Williams was discovered there in 1957 by producer Mike Todd, who urged him to come to Hollywood to try his hand at acting. Todd, husband of Elizabeth Taylor at the time, died in a plane crash, but Williams took vocal and acting lessons and was signed to a contract by Warner Bros. in 1959. His big break came as co star of the ABC television series Bourbon Street Beat, set in New Orleans. The program aired during the 1959-1960 season; his co stars were Andrew Duggan, Richard Long, and Arlene Howell. Williams later worked in a General Electric production with Ronald Reagan, and his Bourbon Street Beat character, Kenny Madison, was recycled into the Surfside 6 television series in the same time slot, with new colleagues played by Troy Donahue, Lee Patterson, Diane McBain, and Margarita Sierra. Williams also starred in a television pilot called The Leathernecks that was shown as an episode of ABC’s The Gallant Men. 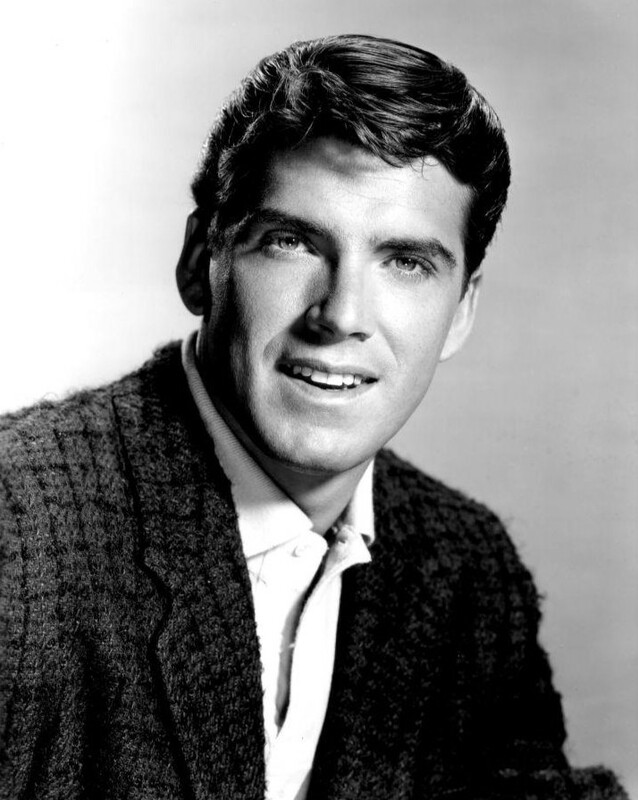 By the time he starred in The Green Hornet, Van Williams had become successful investing in various commercial ventures; a TV Guide profile of 1966, titled “Banker with a Sting,” characterized him as “your friendly neighborhood tycoon.” He retired from acting in 1982 to open a Santa Monica, California communications company that leased time on six two-way radio repeater stations. Williams was also a longtime Reserve Deputy Sheriff with the Los Angeles County Sheriff’s Department and worked at the Malibu, California, substation. In 1993, Williams made a cameo in Dragon: The Bruce Lee Story as a director of The Green Hornet. 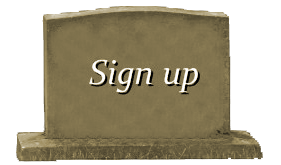 In 2010, the filmmakers of the 2011 Green Hornet film adaptation had wanted him to make a cameo appearance as a cemetery guard, but Williams turned it down and proved to be unavailable for the time when those scenes were shot. 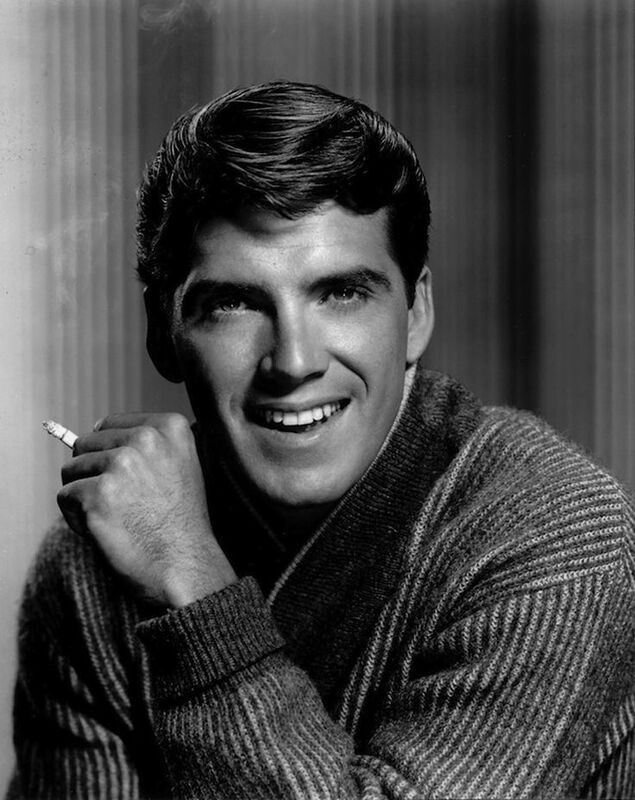 Producer Kevin Burns revealed on December 5, 2016, that Van Williams died on November 28, 2016 from renal failure at the age of 82 in Scottsdale, Arizona.